The perfect application for horizontal surfaces like pavement, driveways, and more. Using the industry’s finest tools to carefully cut brick and concrete walls up to 3 feet thick. Boring holes from 1 inch to 48 inches in diameter for commercial or residential projects. This service is ideal for detailed work and smaller projects in difficult-to-access areas. Precision location for utility lines, electrical lines, gas lines, plumbing, rebar, and more. 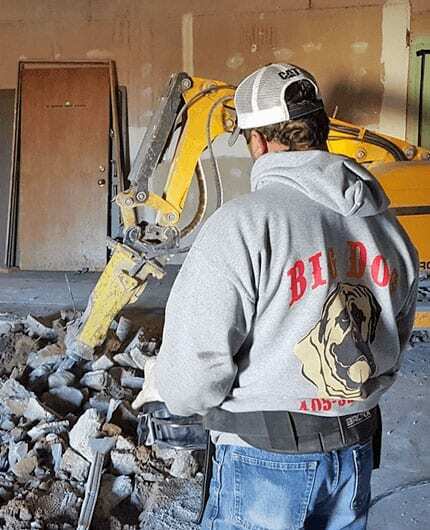 Safety is paramount to demolition, and you won’t find a safer enterprise than Big Dog. Proudly serving the entire state of Oklahoma, Big Dog Concrete Cutting is the region's leading concrete cutting company. We feature a complete spectrum of cutting and drilling capabilities, from slab sawing and wall sawing to commercial core drilling and residential GPR scanning. Our operators are experienced and driven to complete your job and achieve your complete satisfaction. Our work can be found in communities like Tulsa, Oklahoma City, Ada, Durant, Ardmore, Norman, Lawton, Lexington, and beyond. While our service is personalized to meet the specific needs of every client, our extensive capability covers commercial, residential, industrial, and municipal infrastructure projects. 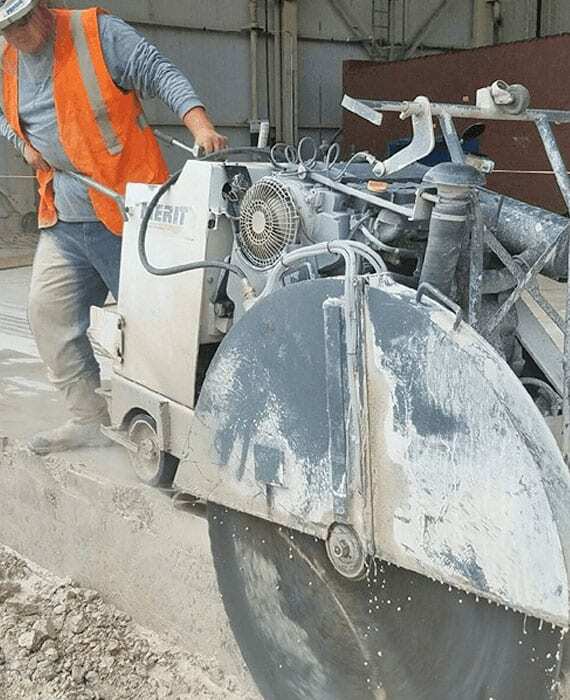 If you need fast, effective, and affordable concrete cutting services, be sure to call on Oklahoma’s local leader: Big Dog Concrete Cutting, Inc.
Big Dog Concrete Cutting handles every detail of your project from start to finish. We’re happy to discuss any upcoming concrete cutting projects you’ve been planning. We utilize cutting-edge equipment, including robotic demolition, GPR scanning, and more.. Locally owned and operated, we’re committed to quality work and responsive service. We have the expertise, the experience, and the equipment to exceed your project expectations the first time! Big Dog Concrete Cutting, Inc proudly serves commercial, residential, industrial, and municipal clients across the entire state of Oklahoma, including Norman, Oklahoma City, Lawton, Ardmore, Ada, Tulsa, Durant, Lexington, and surrounding OK communities.